Sony halts sales of new Xperia S tablet | What Hi-Fi? 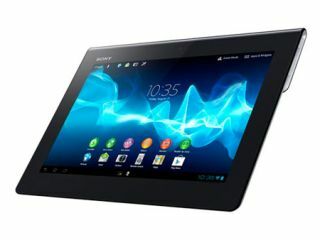 Sony has halted sales of its new Xperia Tablet S, which was unveiled at IFA in Berlin during August. One of the highlights of the new model was its splash-resistant coating, but it seems manufacturing problems with the device mean it hasn't been as waterproof as expected. The Android-powered tablet has been on sale for around a month and about 100,000 units have been shipped, according to Sony. The company says it will repair any damaged tablets and a spkesperson told the BBC a manufacturing flaw was to blame for the problem. There is no indication yet when sales will restart.